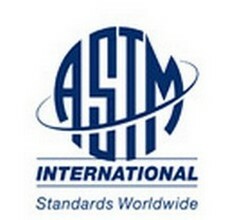 ASTM International is one of the largest voluntary standards development organizations in the world, a trusted source for technical standards for materials, products, systems, and services. Trust Construction Book Express for the ASTM standards you need. 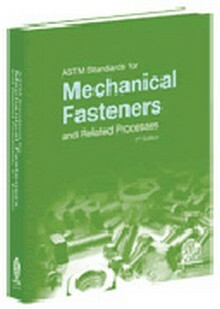 The newly updated 2nd Edition of ASTM - Standards for Mechanical Fasteners and Related Processes!